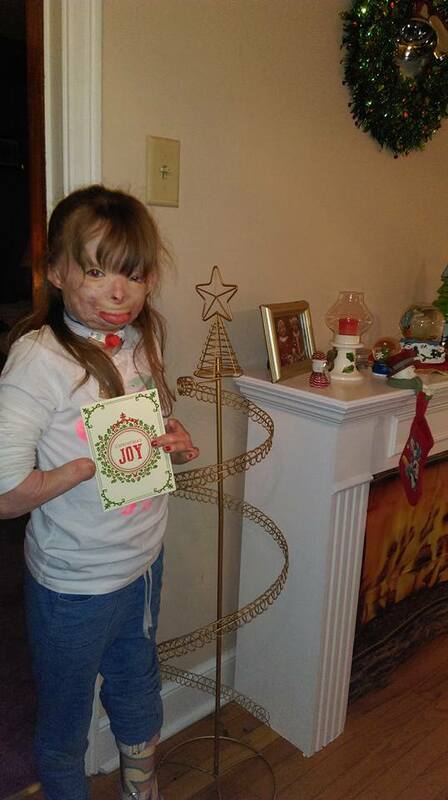 #...Christmas is still a few weeks away but one little girl’s Christmas wish has already come true. 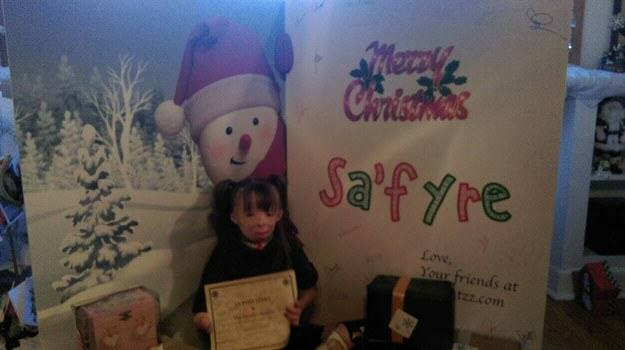 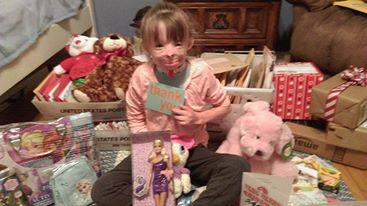 #...Safyre soon began receiving cards from all over the world. 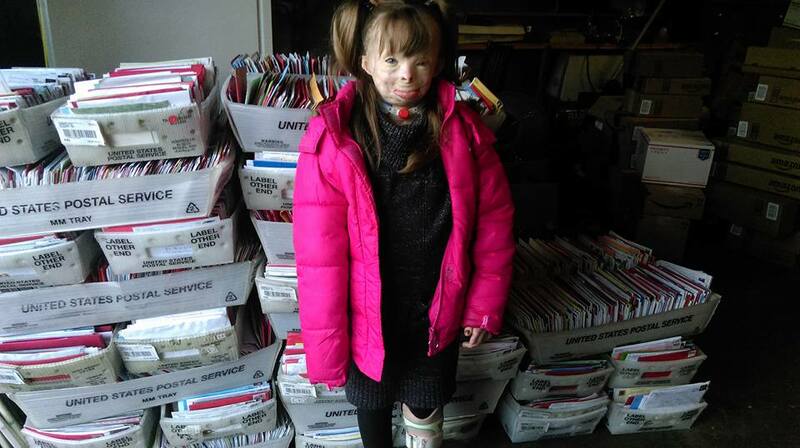 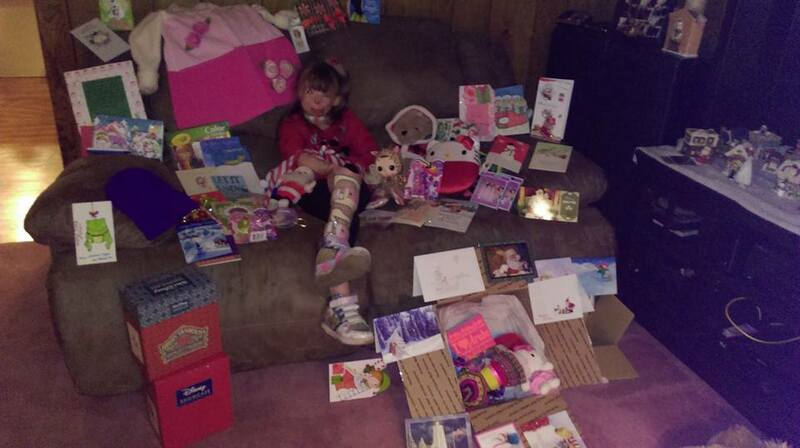 #...The cards soon began to pile up as this brave little girl began to receive thousands of cards. 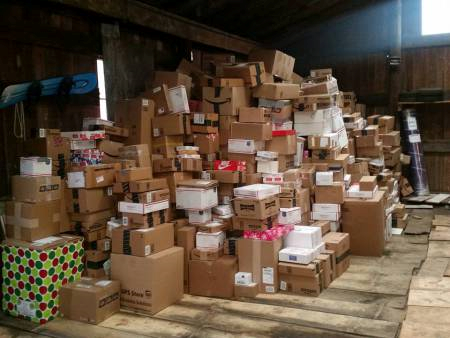 #...She’ll need Santa’s elves to sort through all these boxes! 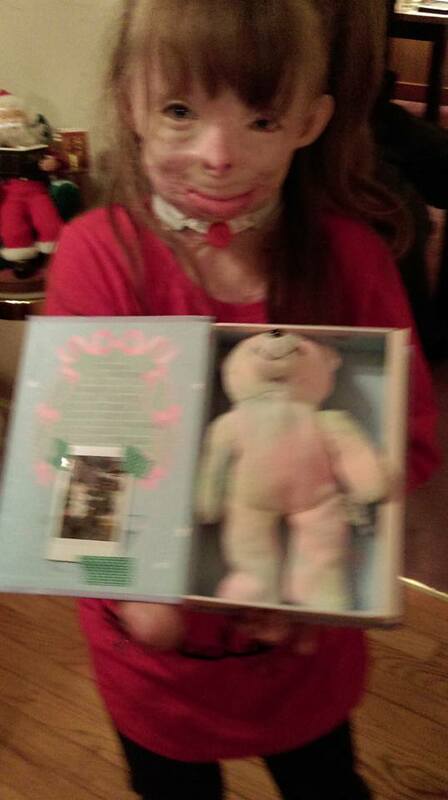 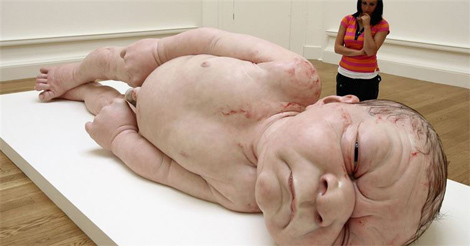 #...She’s also received a lot of early Christmas presents. 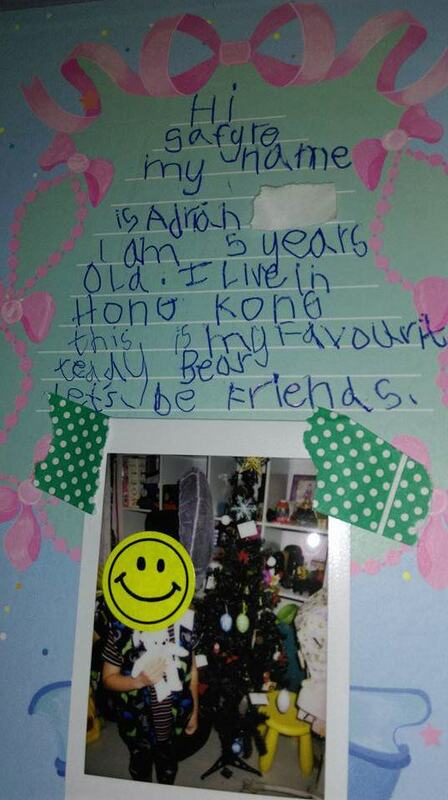 #...Including one special bear who came all the way from Hong Kong. 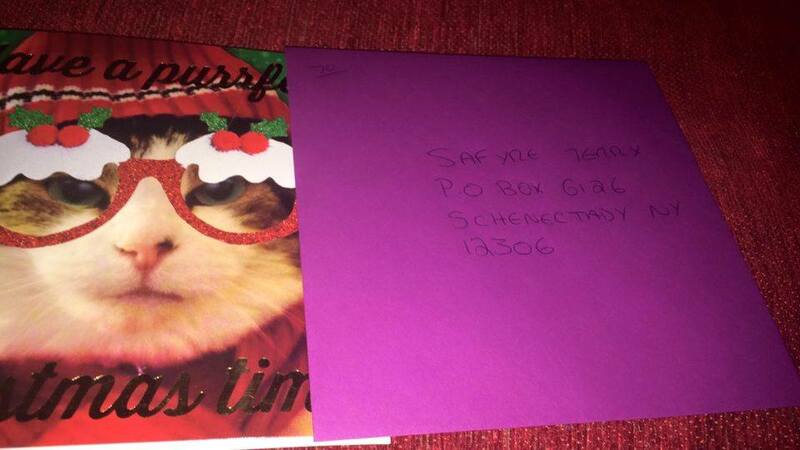 #...He even came with a special message.